While thinking about storing and moving things, a number of storage facilities in Dubai would capture your mind. 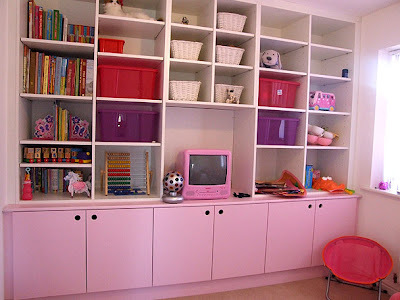 The Box is one such company which facilitates people with their storing and moving needs. Along with providing household storage in Dubai, The Box provides much more. 1. Flexible self storage unit sizes: Large 155 sq. ft., Medium 100 sq. ft. and Small 50 sq. ft. other sizes are also available on request. 3. Value added services: Courier service, transportation, removal and relocation, inventory management and document management. For house and office removal The Box provides different packages that suit your requirements. 1. Gold: This provides you a full team with tools and packaging materials. The team dismantles packs and moves your home or office to the new location and assembles your belongings. 2. Silver: A transportation move along with handling and man power service. 3. Bronze: It is a simple transportation service just like pick up and drop off. These are some of the facilities which you can avail to from The Box. All the facilities available at this Dubai Storage Company are designed keeping in mind the requirements of the customer. You can select the one which suits you the best.